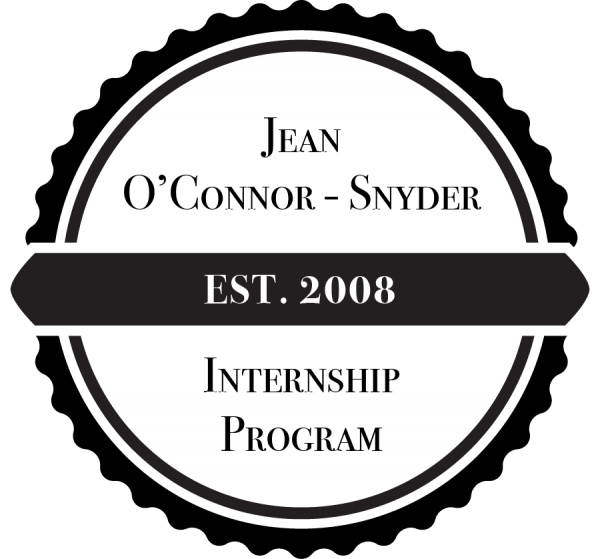 The David Mathews Center for Civic Life is pleased to announce our Jean O’Connor-Snyder Internship Call for Proposals for the 2017-18 academic year! Since the Jean O’Connor-Snyder Internship Program (JOIP) began in 2008, the DMC has partnered with 10 of Alabama’s colleges and universities, nearly 150 students, and communities across the state to create unique community-based learning experiences. These experiences provide college students the opportunity to collaborate with community members in addressing common concerns through the use of deliberative practices. Each internship is a unique partnership between the DMC, an institution of higher education, and a community partner. Download the call for proposals here. We believe students can apply an immersive civic learning experience to any field of study. Our interns come from fields of study including economics, history, social work, sociology, medicine, political science, communications, English, peace studies, journalism, and foreign language. Faculty mentors interviewing potential interns should request a resume and a statement of purpose. For information on recent intern projects, visit Auburn University’s Living Democracy and Walker County’s Daily Mountain Eagle series. Learn more about Mrs. Jean O’Connor-Snyder’s legacy here. Interested faculty should submit a proposal to DMC internship coordinator Rebecca Cleveland at rcleveland@mathewscenter.org. The deadline to submit a proposal is Friday, June 30, 2017, 5 p.m. CST. Interested students at one of our participating institutions should contact the faculty mentor (scroll down). We encourage interested students at an institution of higher education not on the current list to identify a potential faculty mentor. Email the internship coordinator with any questions. Meet the 2017 Living Democracy Fellows!